Ticket Price: Early bird ~£60 Normal ~£100? Food available onsite (and delivered to your seat!) or from Asda 5 minutes away. Last year no takeaway pizza was allowed in due to in house pizza place, but anything else was fair game. You cant bring booze into the venue as then have a bar. Soft drinks they didnt seem to mind. All big bits of kit are security sticker'ed. 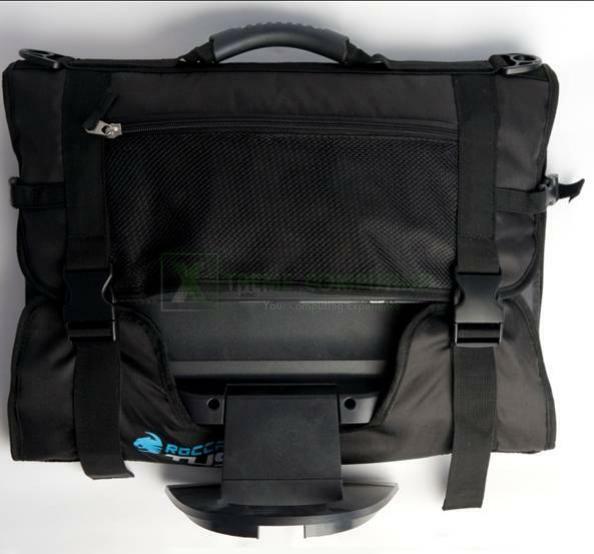 This has to match the pass around your neck to take kit away (Towers/Laptops/Monitors etc). With setting Steam to 'Lan Event - Europe', can that be done when I get there or does it have to be before I leave home? Before you leave home is best, it doesn't make much difference really. Just where it looks for updates. If it is the last thing you do before packing up your gear then you are all set. Saves having monitor boxes and stores all your cables etc. Early bird is 20% off - £73. That's available for like 1-2 months after Earlier bird. You might want to consider EAS (early arrival) for £15 and that allows you to setup and start gaming from 6pm on the thursday though its often earlier than 6pm unofficially. You can rent a monitor for a certain fee if you book in advance too. 'Foodplay' is awesome - order food right to your seat from the website and pay with paypal. Drinks aren't too expensive. More expensive than buying in bulk from tesco yes, but no worse than most bars or pubs. As apache said you cant bring your own boose into the venue. If you are camping then you can stock your tent with your own boose. Mrs_Sekhmet wrote: Question about power supply. 2) im sure if you look around an airport/ferry terminal/shops near wherever you're travelling from you can easily get some british plug adaptors! We have 220 volts over here. That's ok right? It should be fine for almost everything modern, the UK has moved to a nominal 230V anyway. The EU has standardised to 230 V ±10% (I.E must be supplied between 207 V to 253 V) and apparently the UK changed to meet that in 2008. If you go to america where its like 120V then you need to be quite careful as not everything can handle that. Are there any bags that you guys would recommend for bringing a PC case down in? Do I need to bring my own network cables or are they supplied? I heard that surrounding hotels have certain deals on for the convention dates, is this true? Do people really straighten their hair at LANs?...or for that matter shower then walk to their PCs to dry their hair? Binerexis wrote: Do I need to bring my own network cables or are they supplied? No, network cables are supplied. Basically they run this stuff under the desks and you end up with 1 network cable and 1 power socket per person (2 people per wooden desk that you can see there), so you need your own power cables and probably a 4 way. The International Hotel fitted 3 per room quite nicely. We were 2 in 1 bed, 1 in the other, if you're really uncomfortable, one of you can sleep on the floor with ease, more than enough room imo. But that is some important information for me. So thanks. I will bring my old straightener so if it gets broken it's ok. Haha. All my power usage things got 220-240 Jaij! Where exactly is the page online for me to get my hotel booked? Wanting to get that out of the way soon. That page has the phone numbers/prices and secret codes needed to get the correct rates. Cheers for the page there Apache! Think I'll book myself up with Gray's.